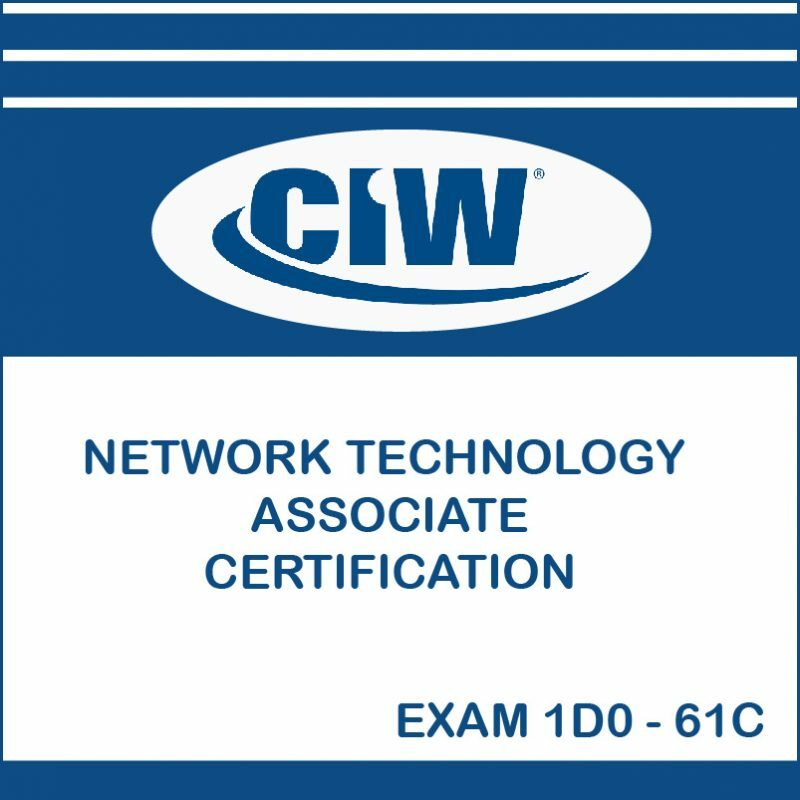 Network Technology Associate teaches essential networking technologies and skills, including TCP/IP, stable network creation, wireless networking, mobile devices and network troubleshooting. You will learn to use various network components and protocols that enable users to share data quickly and easily. You will explore the different types of transmission media, and you will learn how network architecture and topologies provide for efficient and secure communication. In addition, you will learn about the OSI reference model and its relationship to packet creation, and you will compare and contrast the OSI model with the Internet architecture model. You will study the functions, features and technologies associated with Internet services, such as cloud computing. You will learn about the advantages and disadvantages of Bring Your Own Device (BYOD), the growing trend of employees bringing their personal mobile devices to work. BYOD policies and enforcement strategies will also be covered. You will learn about the benefits of implementing a Content Management System (CMS). 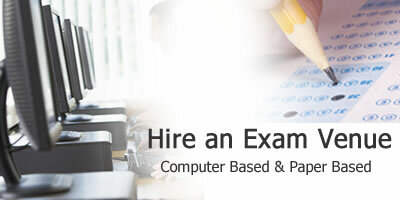 You will also achieve competency in performing basic hardware and operating system maintenance procedures. In addition, you will study mobile computing devices and mobile operating systems. You will also learn about the importance of routing, and you will explore IP addressing, IP address classes and subnet masks. 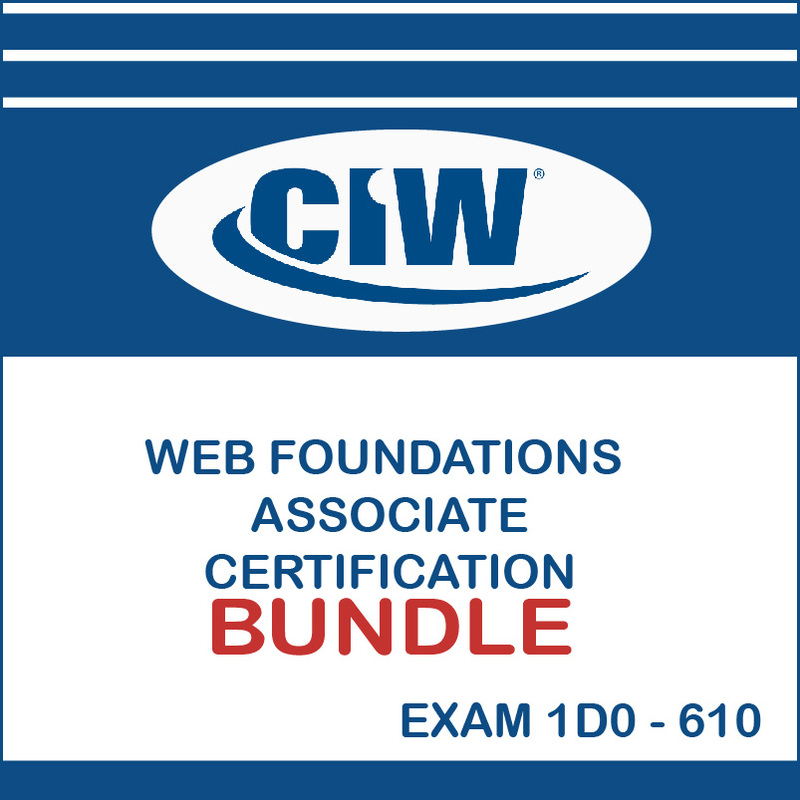 Finally, you will explore essential network security concepts, Internet-based challenges facing today’s users, and methods you can use to secure networks and network transmissions, including authentication, encryption and firewalls.